At A & H Garage Doors, we are a family-owned and operated garage door services company that began in a small Arkansas town and quickly grew to serve the greater Northwest Arkansas area. The areas we serve encompass over 20 cities and include Fayetteville, Springdale, Rogers, and Bentonville. We became the leading garage door company in Northwest Arkansas not only because of our amazing products and services, but because of our knowledgeable, efficient, and personable crew members. 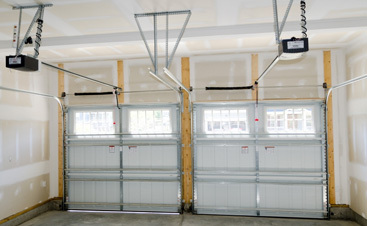 Garage door installation – This includes single, multi, RV-sized, and custom sized garages. Garage door repair – We’ll be happy to service bent tracks, damaged or broken panels, problematic doors that won’t open or close, and broken or worn out parts. 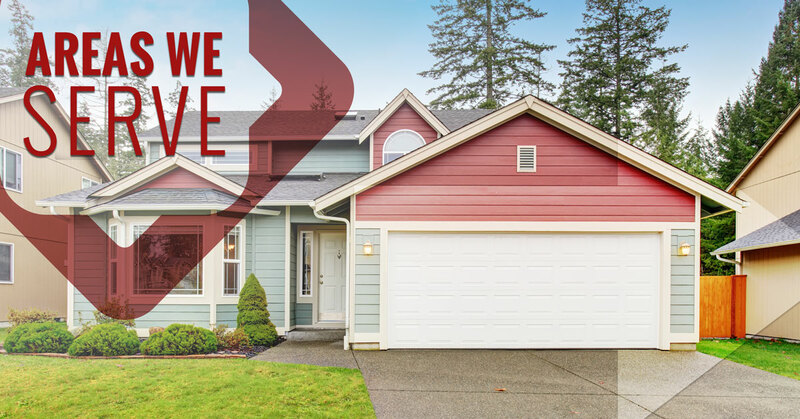 Garage door replacement – Increase the resale value of your home and improve the curb-appeal or aesthetics of your home, while making it more energy efficient. Garage door spring replacement – Torsion springs have a great lifespan, but do need to be replaced by a garage door expert before they become dangerous. We service non-standard systems and single and double torsion spring replacement. 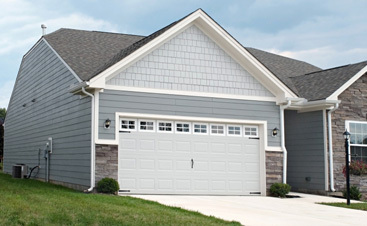 Our goal is to provide residents of the greater Northwest Arkansas region with garage door installation and repair at competitive prices, with products that last. 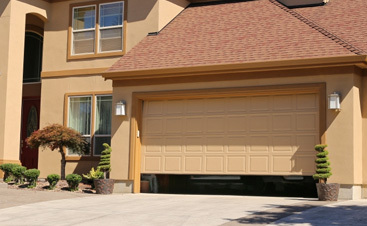 We’re here to serve our community one garage door replacement or repair at a time! If you’re new to the Northwest Arkansas area or are in search of a reputable garage door company that provides quality service with likable and personable people, contact us today!